So you call yourself a badass biker, who travels the world, sees things, meet people, and explore terrains. Away from the ropes of life that tie you down with commitments and virtues of all dimension for a mortal being. 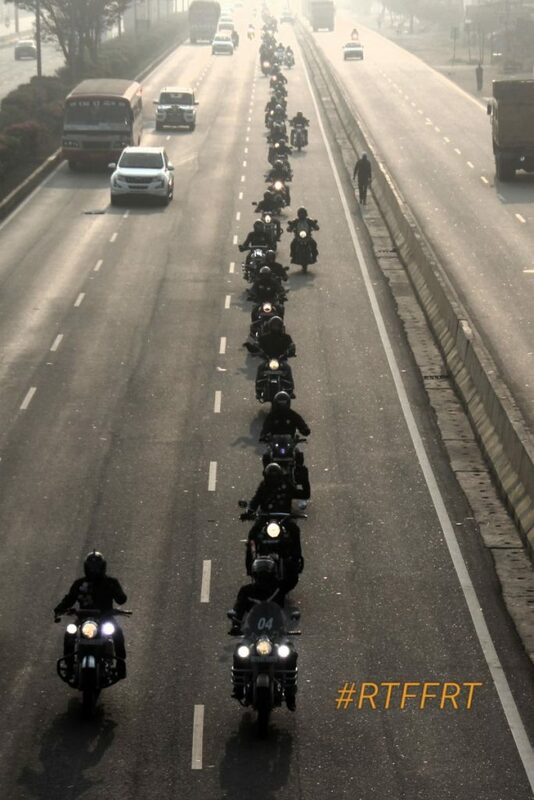 Jan 7th bikers from different biking clubs have joined in for this ride. Well this is not about yourself anymore , it’s about what you can be for others ,what you can do for others , yes we bikers do a lot of stuff which are unseen as always by many around us, though we might not see or expect visibility or fame or limelight . We tend to continue this trend as unsung heroes as always. 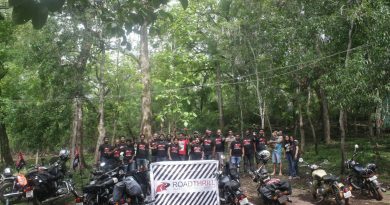 We from Road Thrill always have been driving CSR events very up-close to our hearts, be it a Blood donation event which helps in saving lives or an Autism awareness ride spreading the message, we always have stepped up for the cause. This Jan 7th-2018, we hosted “We’re One Ride” one might ask what this is? What a biker has to do in it apart from riding. etc etc . Well just before that I just wanna ask you how much of a task is it to get a glass of water to drink for yourself when you’re thirsty ?answer must be quite simple walk up to water source grab a glass pour yourself one gulp it down right, what if you are and amputee or handicapped? What if you are blind? What if you are with Autism? Yes now there are no answers running around right? Yes this ride is dedicated to such Super humans who defy the odds just to make a simple living and who exist among us. This person might be one in your family , your cousin, someone whom you knew or known, your neighbours kid, These Super humans fight a different battle very single day just to survive these guys don’t wear capes but they are heroes in very bit, what if these guys have to support their family as well ?? Work for living? 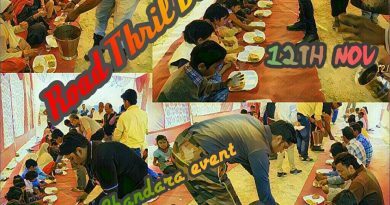 We from Road thrill associated with the NGO called as Know Disability our perception widened even more after that this particular NGO has been a life line to many such souls around us supporting them with Jobs giving them a life to sustain individually without any support system with pride and independence, providing them Medical attentions, raising funds to harness their skill set make them an individual who can survive on their own and take care of many other as well. Since 2011 this event is being driven across India amongst all known biking clubs and bikers .Riders register for this great cause contribute and be a part of it by spreading the message to drop the labels that society gives you and be one amongst the unequal, this year we from Road Thrill hosted this event across India in Bangalore, Shivmoga , Mumbai ,Delhi, Coimbatore where many other Biking Clubs have joined in. 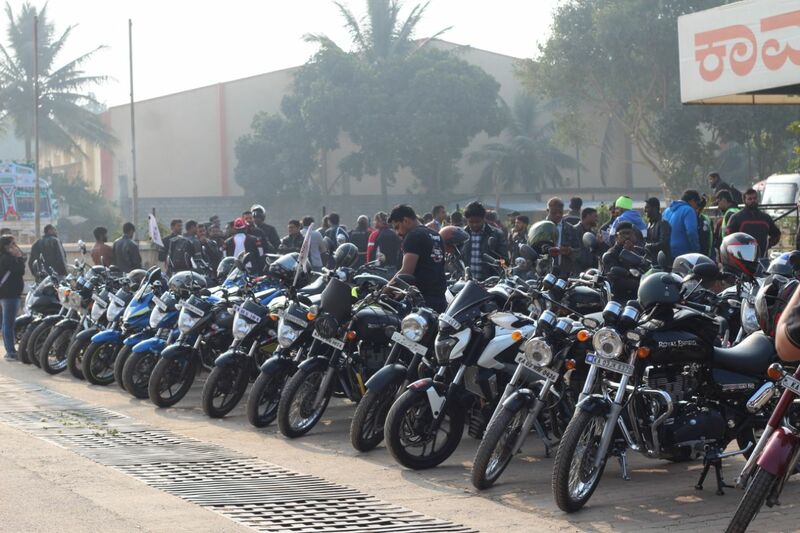 We joined hands with other biking clubs in Bangalore where Sanchari Bikers, GCB Gixer clubs, 50+ Bulleteers who tagged along proudly and associated with us for this noble cause. All the preparation for this event from banners to stickers to gearing up for the ride was made well in advance, we had invited few Super humans also as chief guests to be a part of this event which is dedicated to them. 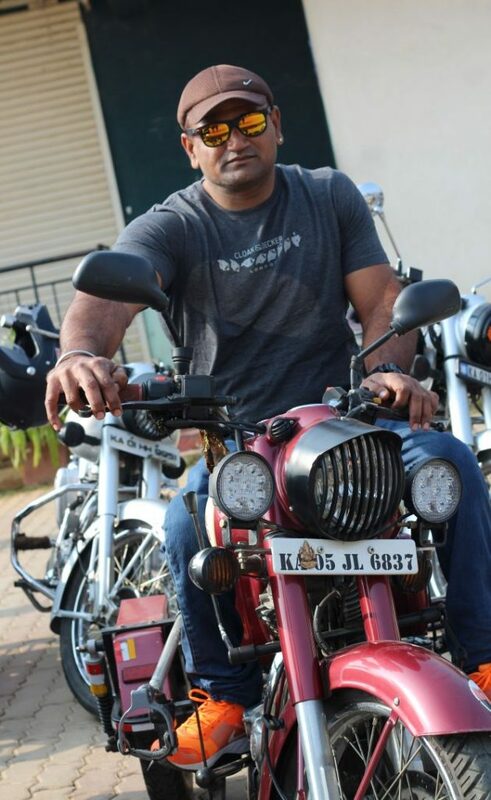 Mr.Srinivas Gowda, a Para-athlete, 16 times National champion in Body building representing India. An infamous arm wrestler and a humble gentleman, who works as Personal trainer was invited to be the guest of honour the ride. 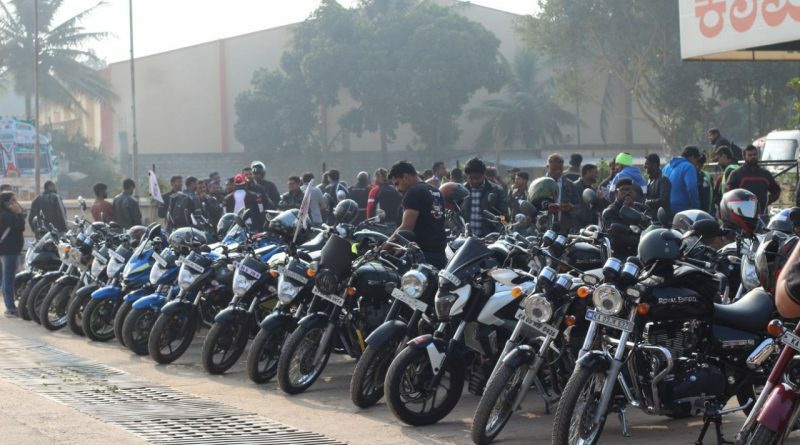 Though it was a short one mere 35- to 40 Km away from the city but the cause was greater than anything else, just imagine all their biker in the country united for this event what a support system it would raise? The weather was just fine, we started the ride with quick safety briefing about group riding style and safety measures to opt, for the 150 +bikers gathered for the event soon after that the ride began around 7; 30 AM the highway was quite buzzing but still the ride was enjoyable one, we surely made heads turn by our formation riding on the highway the Road Thrill way, we reached the venue breakfast point ( Kamat Upchar hotel) on the Bangalore -Tumkur highway. 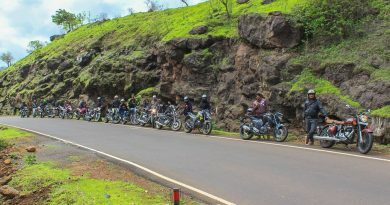 Where a nice buffet breakfast was arranged by our Rajesh Bhai from Highway delight who is our official our pit stop partner who makes our ride every time a better one by arranging breakfast, lunch and dinner destinations, he also makes lodging arrangements as well based on our stays duration at locations. 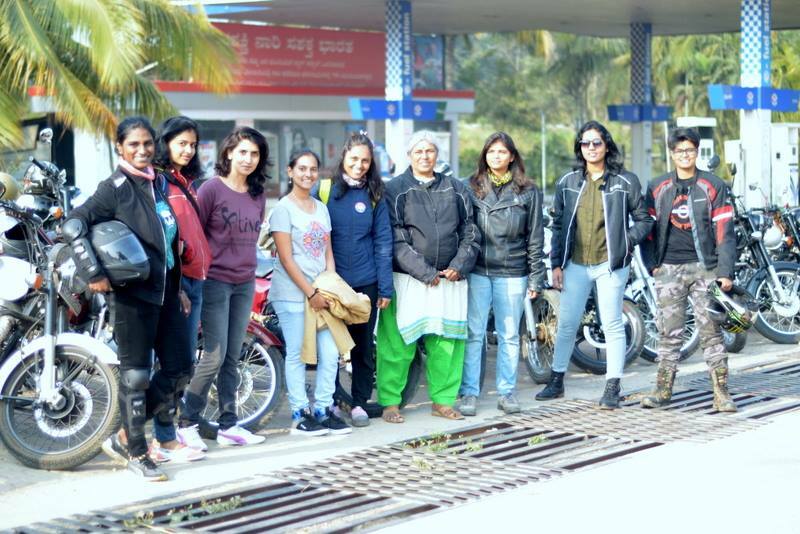 A nice south Indian breakfast was arranged for the hungry riders but just before that we had to meet our agenda of meeting and greeting the riders who shared experience, shared stories and the event reason, what did we ride and register for? We’re one what did we stand for soon after the cause description and few words from the fellow riders registration were done. A canvas was filled with messages and wishes for the super humans from our end by all members from all Biking Clubs. With joy and laughter we posed for clicks after a motivating incident snap shot which was shared by Mr Srinivas Gowda, which made me yet again believe the labels the tagline the believe system just exist in the society, sky is also not the limit if your will is greater than the reason.